Can certain hard-to-define intangibles really attract fish—or not? Legend has it the hum of inboards attracts fish. 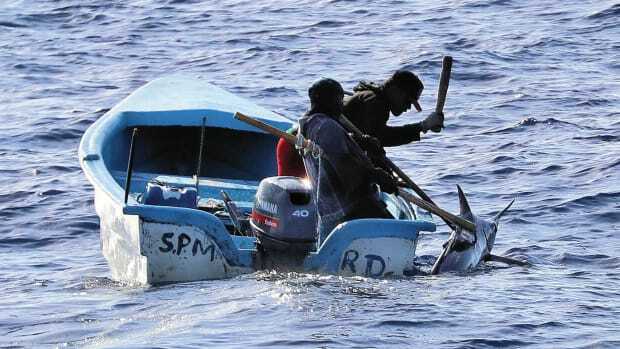 Fishermen can be a superstitious lot, putting credence in all sorts of odd notions they believe will enhance their luck. The best-known belief involves bringing bananas on the boat. Some say it’s the kiss of death, while others say that’s nonsense and freely invite the forbidden fruit aboard. Other old saws have firm opinions about the way to ascend and descend a tower. Some old-timers say you absolutely must come down the same side of the tower you went up, or terrible consequences will befall you. Woe unto him that ascends the starboard side and descends the port. 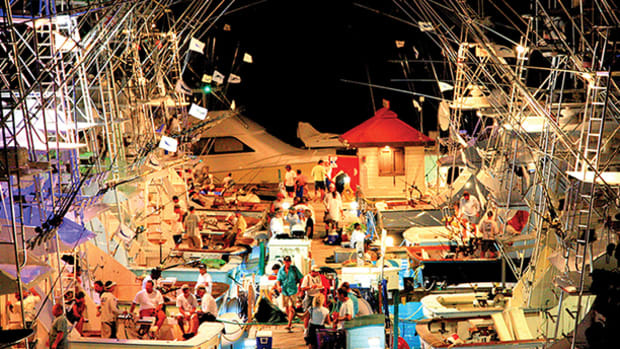 Then there’s the concept of why certain boats “raise” more billfish than others. 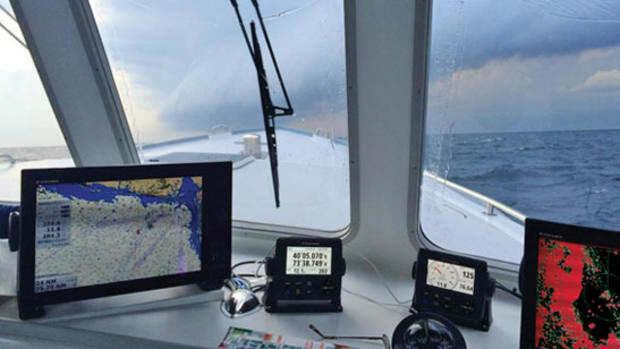 The pragmatic among us would say it’s because the successful boats are better prepared, put out a better spread, or have better intel/intuition about where the fish are. 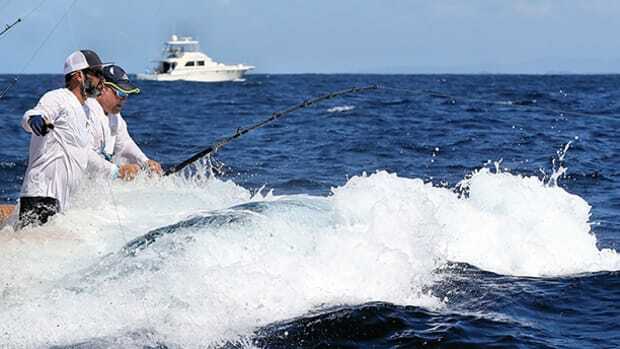 This is a common belief, the idea that in conventional trolling scenarios, inboards have an inherent advantage over outboards because inboards produce a hum that inquisitive billfish come to check out. 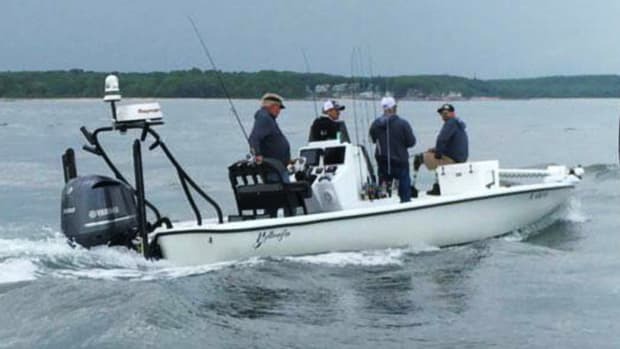 But we all know of dozens of new, modern glass boats with outboards that catch a lot of fish, so an explanation that simplistic doesn’t hold water. And even the outboard versus inboard argument gets sketchy upon closer examination. 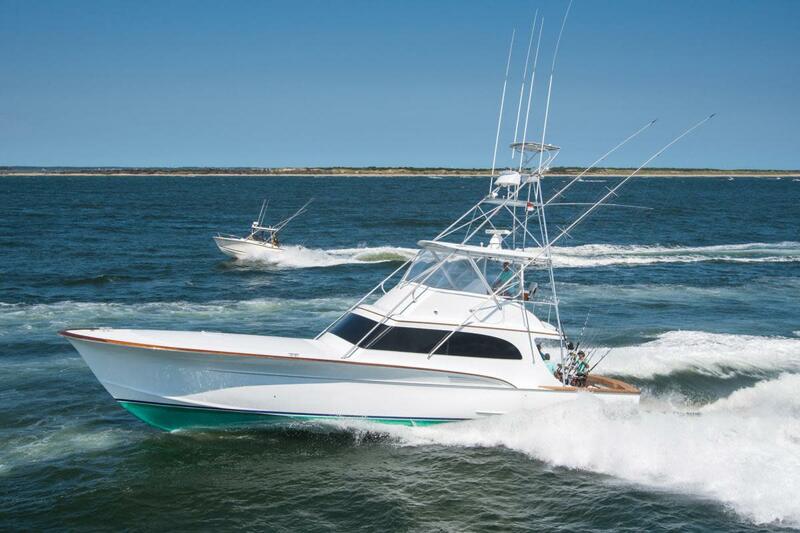 Some captains will tell you that adjustments to a particular boat can enhance its fish-raising prowess. 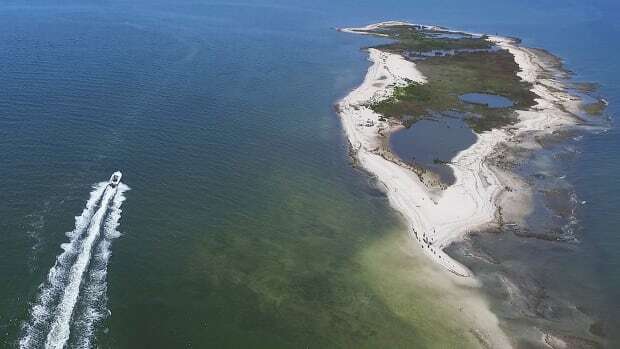 Propeller selection is a widely debated topic among sportfish fans, both in terms of performance and whether certain props attract more fish. 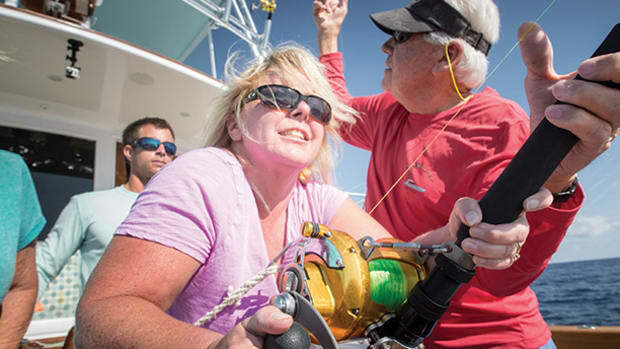 “Last year, while backing in to weigh a marlin, I smoked my four-blade props on an object in the slip,” says Capt. Fin Gaddy of the Qualifier. “My spare set were five-blade wheels. 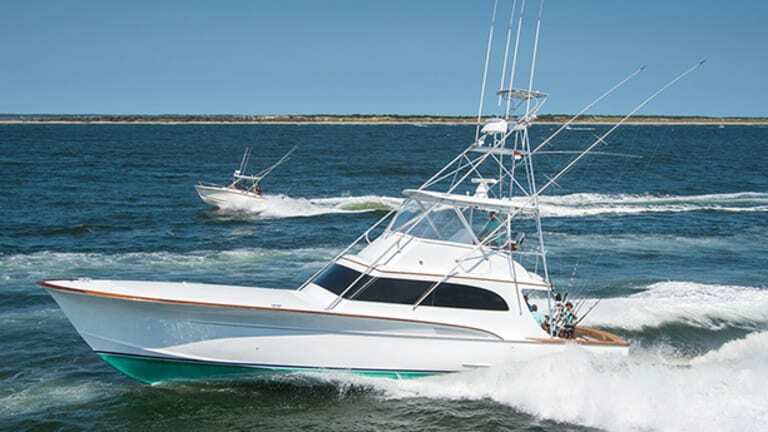 We were fortunate enough to catch a large blue marlin with those five-blades and saw several others, but the fish seemed skittish, not following up on the teasers and fading back into the spread. With not enough time and the Travelift broken down, I decided to fish a couple tournaments with the five-blades. 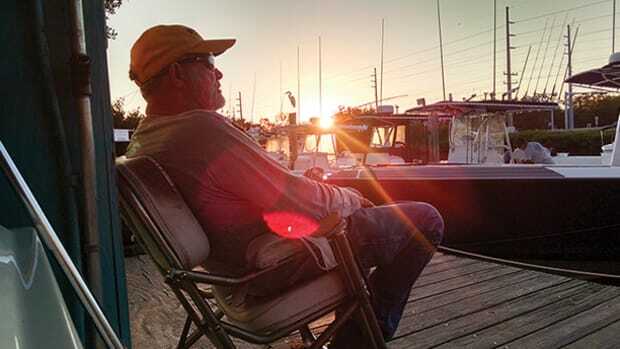 A boater I knew years ago changed the well-worn wheels on his classic sportfisher on the advice of the yard crew that did annual maintenance on the boat. For years, this boat had been high-hook trolling in the ­Bahamas, but only a few weeks into ownership of the new props, he returned to the boatyard, dug up his old wheels, and had them reinstalled. He hadn’t seen a fish since changing props. Those new wheels were history before their shine even began to fade. Perhaps that’s the best advice of all: If it ain’t broke, don’t fix it. And, of course, continually refine your spread until you find the combination that consistently produces for you. Superstition will always have its place in the fishing world, but nothing beats preparation. This article originally appeared in the September 2017 issue of Power & Motoryacht magazine. Is Backing Down on a Fish Always a Good Idea? 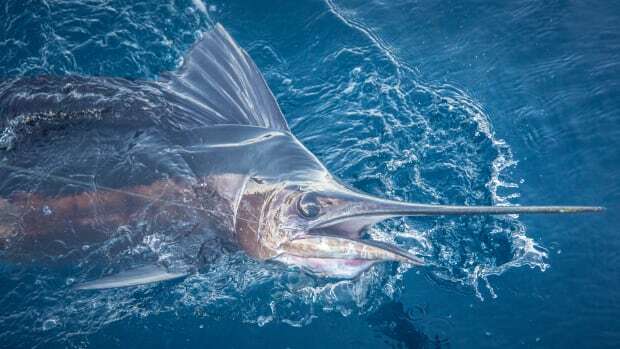 Billfish numbers have been on the rise.